All Waynesboro homes currently listed for sale in Waynesboro as of 04/22/2019 are shown below. You can change the search criteria at any time by pressing the 'Change Search' button below. If you have any questions or you would like more information about any Waynesboro homes for sale or other Waynesboro real estate, please contact us and one of our knowledgeable Waynesboro REALTORS® would be pleased to assist you. "MOVE IN READY! 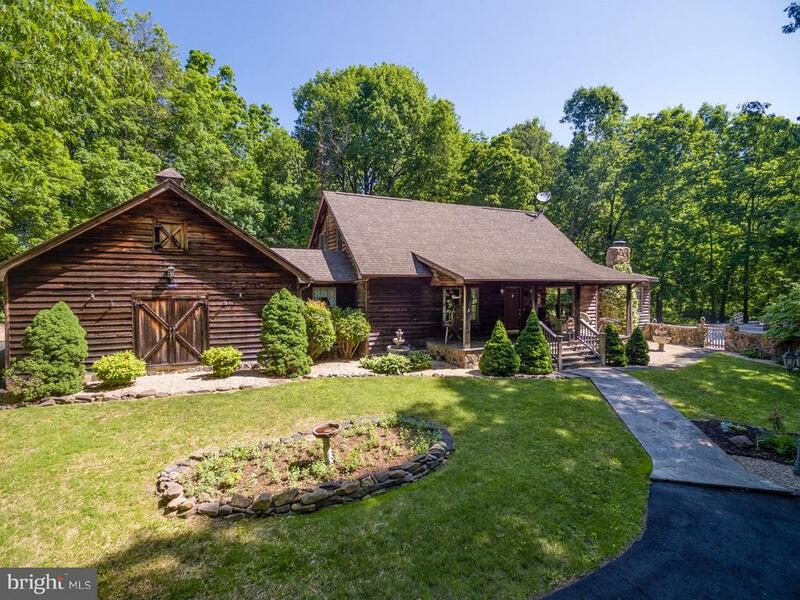 Rustic charm with stunning convenient lifestyle on 2.79 acres of open & wooded land. Over-sized attached garage and breezeway with laundry room. Large kitchen, inviting in-ground pool and bright cheerful sun room that opens onto the deck near the pool. Large, private master suite with room for everything! The grounds host an original log cabin with loft and lots of paved parking."